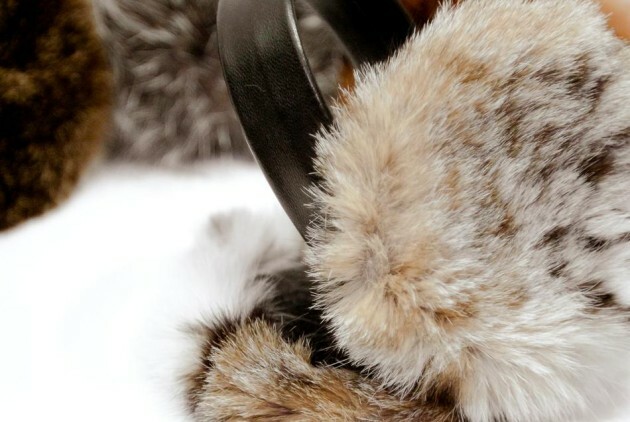 Éco Griffe is a boutique that offers various articles made from recycled fur. 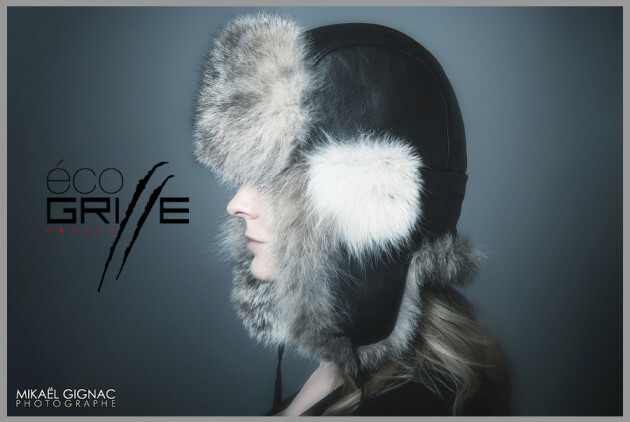 Whether your are looking for mittens, hats, scarves, hoods, handbags, ear muffs or hand warmers, we have everything that you need, for every taste. The quality and originality of our products makes our boutique unique! Come in and see us!